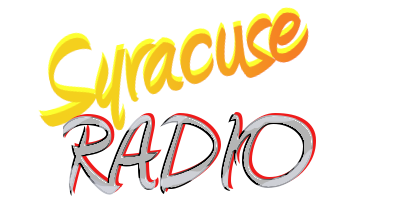 Our 62 WHEN Radio Fun Boat Giveaway was the big radio promotion of the summer in Syracuse in 1982. 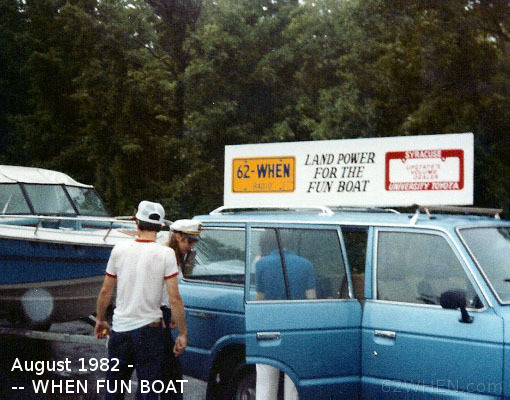 Of course to get the Fun Boat to various lakes and rivers in Central New York we needed a capable tow vehicle. For this promotion University Toyota became a co-sponsor and provided a new 4 Wheel Drive Land Cruiser to handle the job.